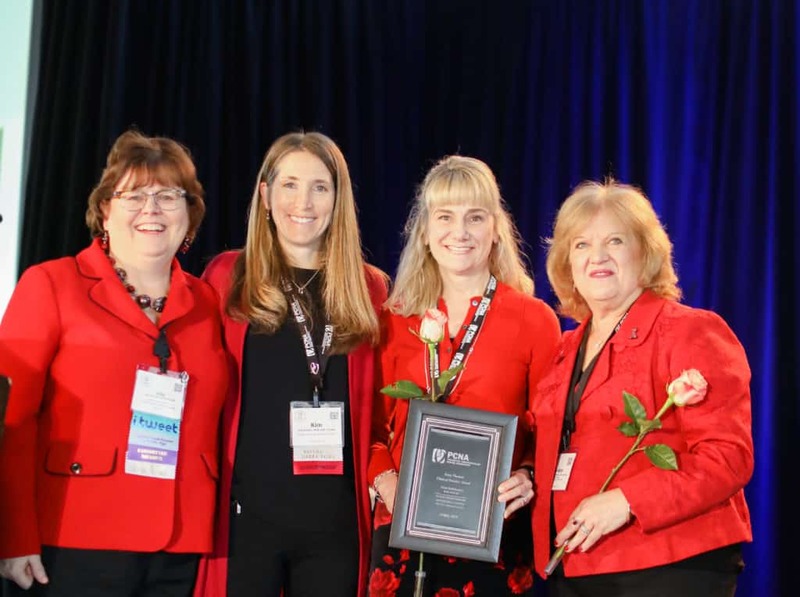 The Preventive Cardiovascular Nurses Association’s Terry Thomas Clinical Practice Award recognizes and encourages excellence in clinical practice of cardiovascular prevention by nurses. The winner of this award is recognized at the Awards Ceremony at the PCNA Annual Cardiovascular Nursing Symposium with a plaque. In addition, the winner receives complimentary symposium registration, air or auto travel expenses, and 3-night hotel stay to attend the meeting. May self-nominate or be nominated by a current PCNA member. Be a current active member of PCNA for 1 year or more. 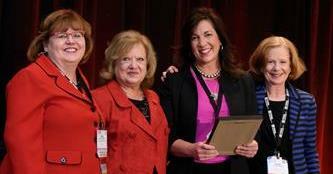 Attend the PCNA Annual Cardiovascular Nursing Symposium to receive the award in person. Have an established career in preventive cardiovascular nursing practice. Complete all questions in the award nomination form. Upload supporting letters from two active PCNA members. Provide a current curriculum vitae. Submissions open July 1. All applications and supporting letters must be received by the PCNA National office on or before December 3.